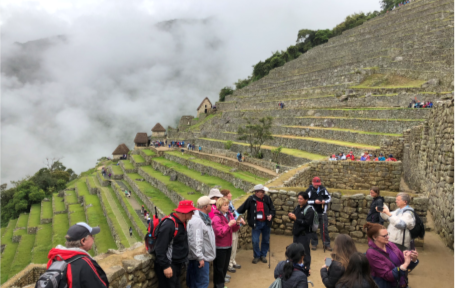 Journey to the land of the Big White Corn, where the Incas (1400s) were cultivating the corn, quinoa, potatoes and other crops in one of the most difficult steep mountainous landscapes in the world by using terraces. 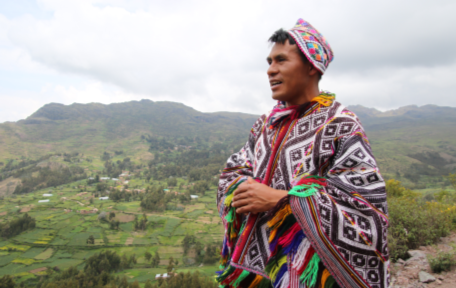 Mountain tribes are still preserving these crops and the mountain way of life. Peru is also a top producer of modern crops, such as asparagus, sweet peppers, bananas and other tropical fruits. Rare chocolates have been rediscovered in the Amazon jungle and are winning world class prizes. 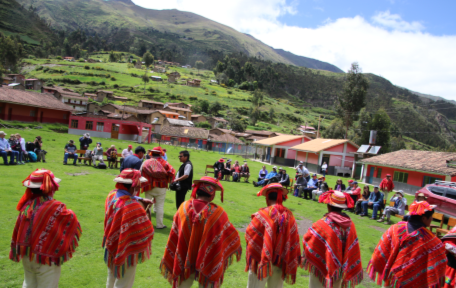 Traveling through Peru is a journey through its incredible agricultural landscape with something to discover around each corner including the curious llamas, welcoming people, ancient architecture and delicious cuisine.